-- Sample vial 8 ml | 0.26 oz. 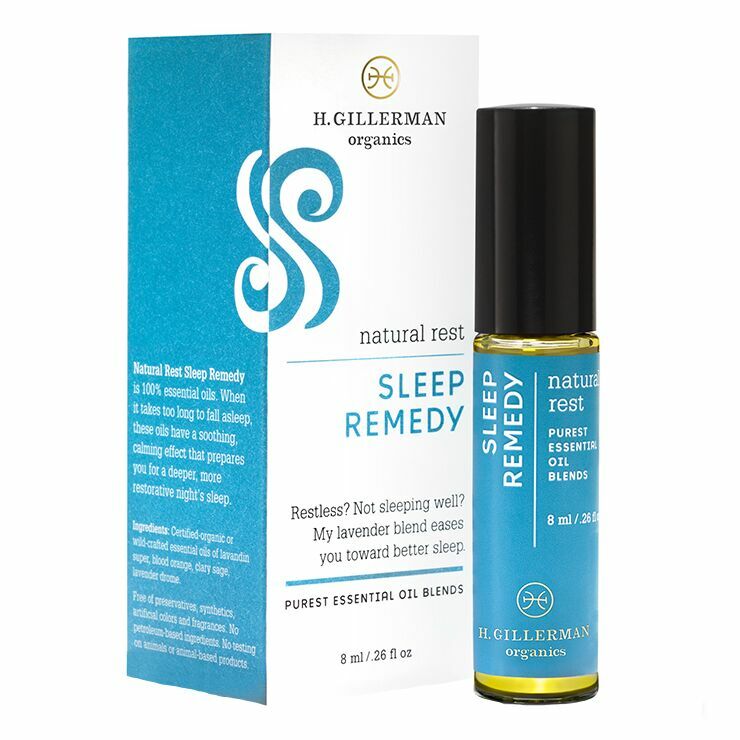 Get ready to drift off to dreamland with H. Gillerman Sleep Remedy. A blend of select essential oils lend a feeling of calmed mind and body, and support a sense of restfulness. A lightly sweet, herbal aroma is pleasing at bedtime or anytime. 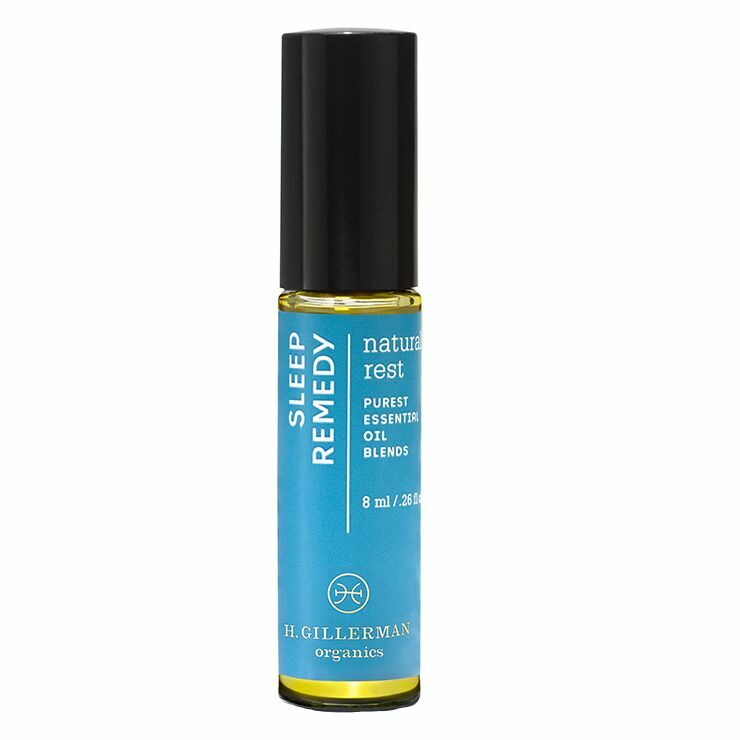 Apply oil blend to pulse points at bedtime to instill a feeling of calmed mind and body. Lavandin Grosso*, Blood Orange*, Clary Sage*, Lavender Vera*. *100% Usda Certified Organic Essential Oils.